It was four years ago since I first had a taste of their Katsu. Read the full story here. And if I'm not mistaken, it was the time that they also started operating. They onlu have few branches at that time. The one at SM Megamall was the closest to our place, and that's my first time trying their food out. The second time was at SM North, few months after the first. I can't eat there regularly because I really need to plan before going there. Time + budget is a must. When a friend of ours came to the Philippines, GJ and I had a chance to eat there. For GJ, it was his first so I was very excited to teach him their ritual. 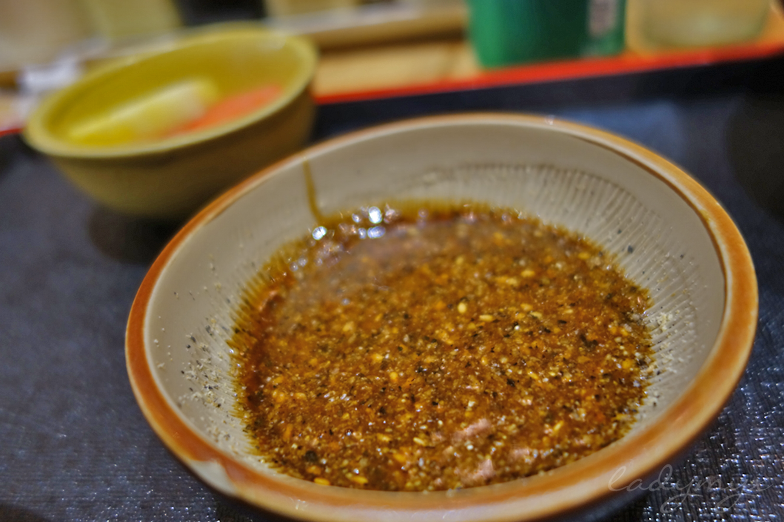 It is simply grinding the sesame seeds to bits and adding the tonkatsu sauce, making the sauce your way! It was like de-stressing yourself while having a theraphuetic aroma of the seeds of sesame, so satisfying. We can't deny it, it was our second favorite part of the dinner, first was eating their katsu ofcourse. Their katsu sets come with refillable soup, rice, salad and fruits. 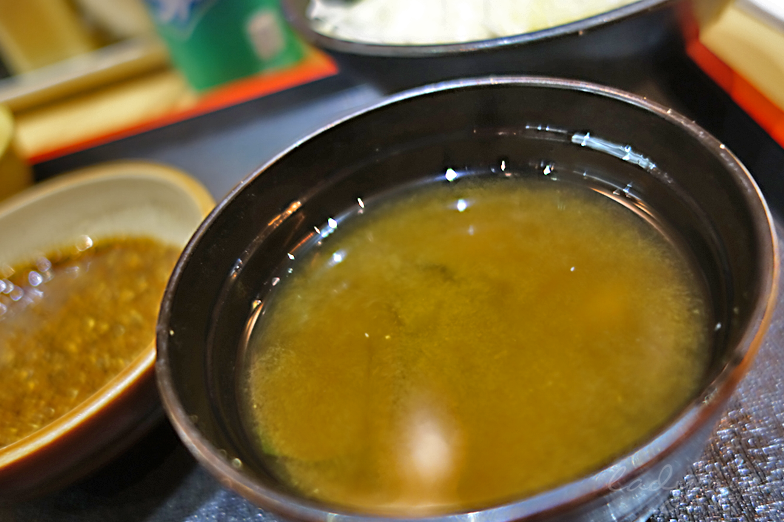 So if you love miso soup and salad like me, the restaurant is just so worth it. 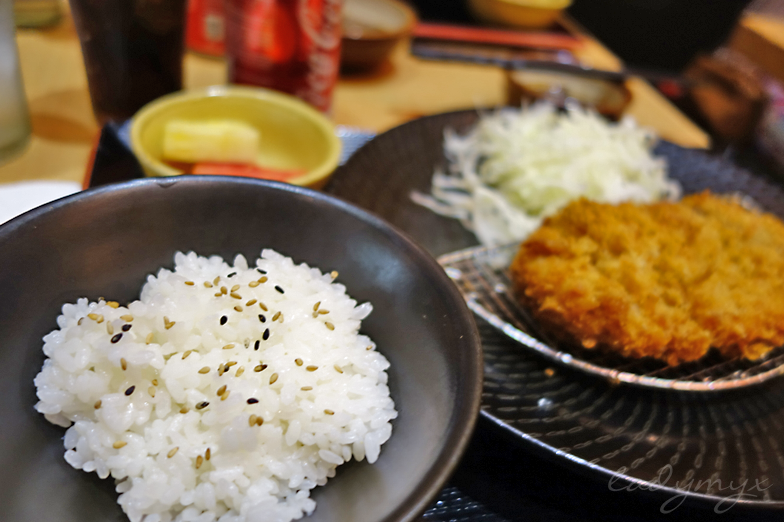 You can choose if you prefer to have white rice or brown rice, but most of the time, it is white they serve. 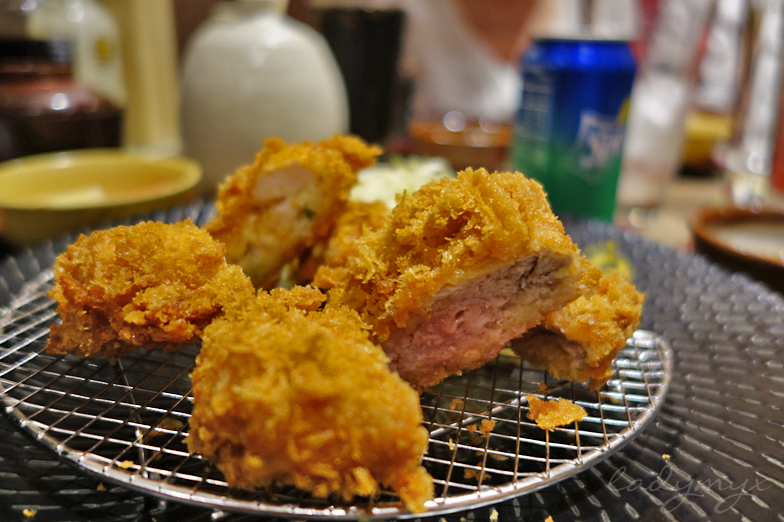 You may order Katsu set in 80g, 120g or 160g depending on your capacity. Hihi. But always, I only have their 80g cause it goes a long way with unlimited sides. There was a time that I wasn't able to finish it because I was so full and satisfied. We always leave the restaurant with a big smile on our faces (and on our tummy). 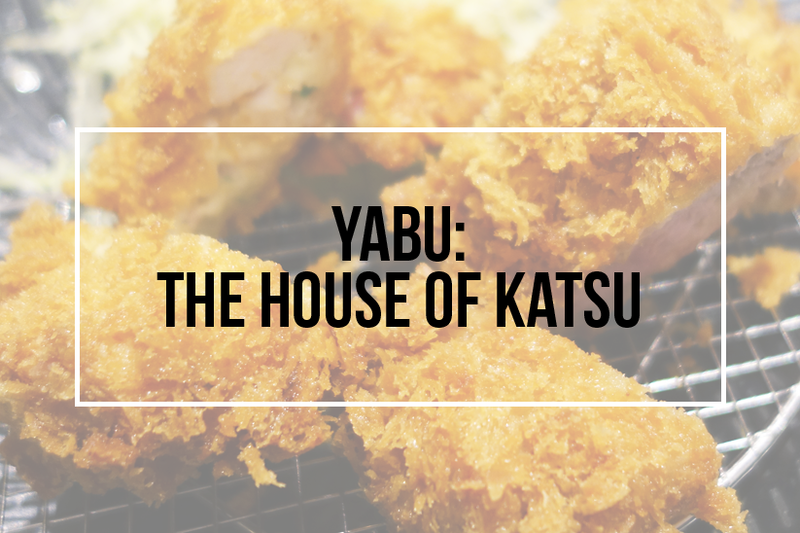 I can't believe that we had Yabu three times in a month. Thanks to GJ and his family for taking me with them the whole time. Love love love. 😊 Distance doesn't matter if you really want to have something right? Honestly, we need to drive 2 hours minimum to reach their nearest branch. Yabu is highly recommendable. What katsu restaurant was your favorite? 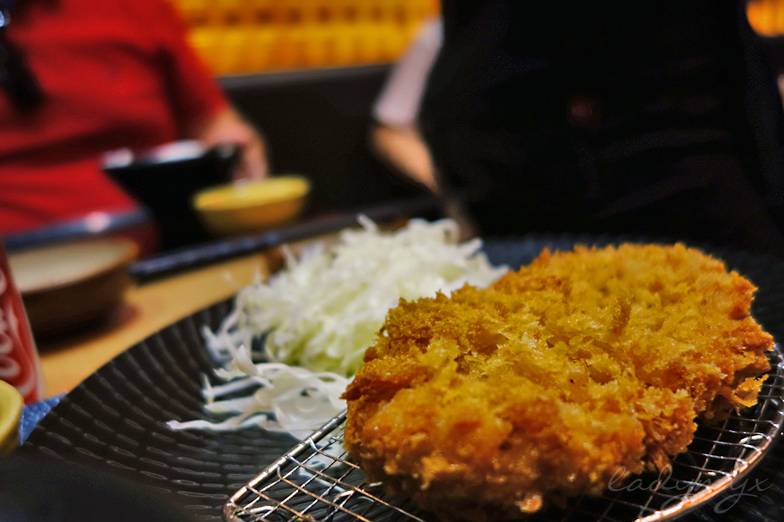 Have you tried Yabu before?